Retail Scales are ideal for weighing applications used for weighing produce in shops or on stalls. The Retail Scale has to be trade approved when used in a commercial operation where the produce is sold by weight. Different fittings are available for the Shop Scale from stainless flat plates to scoops. Most Retail Scales offer a price per Kg or Price per 100g function. 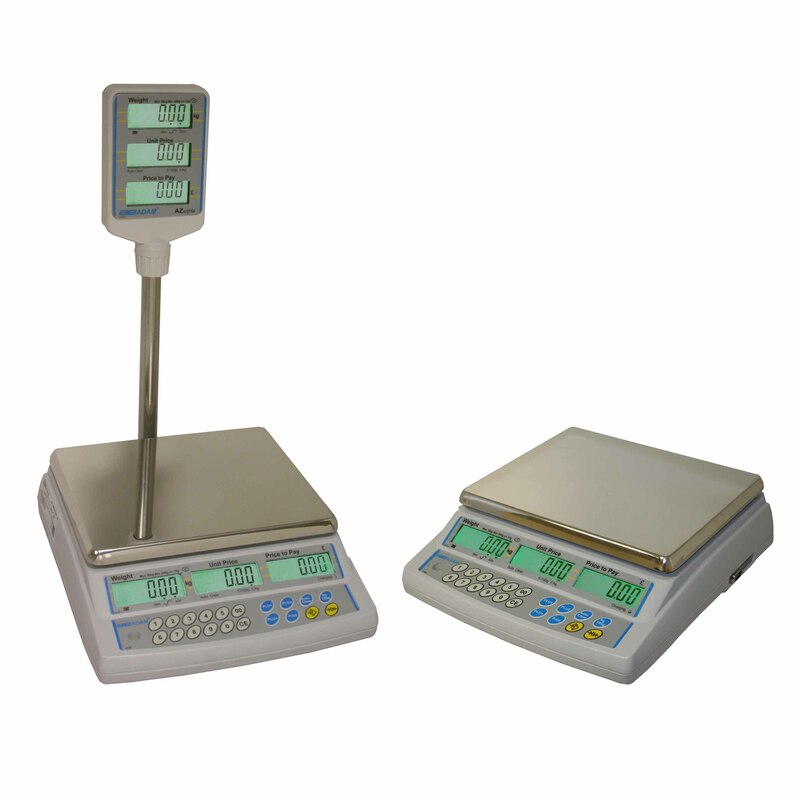 Most Retail Scale are available with a pole option to provide a raised display. 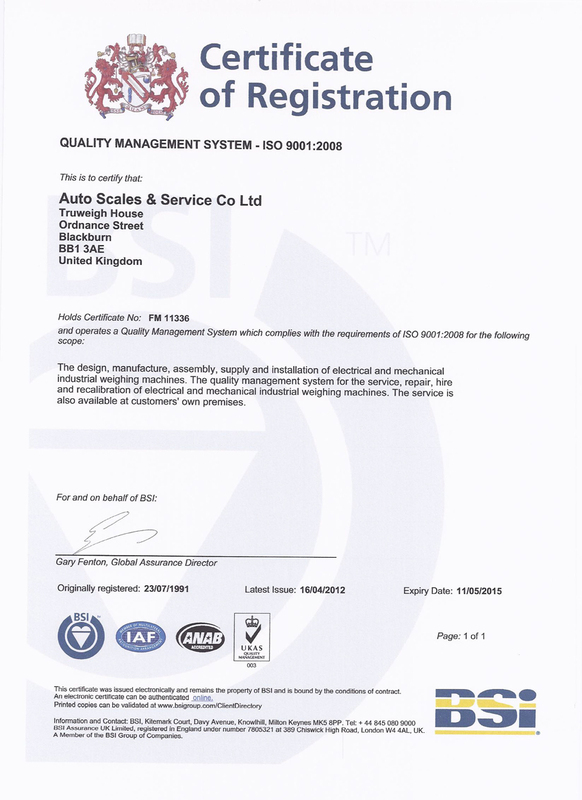 The more advanced Retail Scales can be linked to each other or back to a computer as well as producing printed labels.